*** Processing American Businesses for 18 years... we are in the People Business. When the sale is done, your main contact for customer service is still Card Solutions Int'l. *** We do not tie you to any contract. We are so confident that you will be happy with our merchant services, we don’t have the need to tie you to a term of contract. You can cancel your account with us any time with only a 30 day’s notice. *** No Termination Fees: If you choose to change processors, for any reason, we will not penalize you with an early termination fee. All we ask for is a 30 day notice of request. *** We will work with you to help grow your business. *** We are a highly accredited “A+” rated Merchant Services provider. *** IMPORTANT NOTE: To help the government fight the funding of terrorism and money laundering activities, Federal law and the Patriot Act requires all financial institutions to obtain, verify, and record information that identifies each person who opens an account, even if the business they represent is a Corporation or Non-Profit. Now- 24 hour personal response! INTERNET/KEYED RATES as low as....0.35% (for processing customer debit cards; avg.ticket sale and monthly processing volume may determine higher rates) Even a small business merchant can qualify for Interchange Plus rate tables ...Call us! RETAIL SWIPE RATES as low as....0.35% (debit) (new and factory refurbished terminals in stock which accomodate up to 20 merchant accounts with bi- lingual screen displays; able to accept debit cards, gift cards, loyalty cards, and check guarantee) Even a small business merchant can qualify for Interchange Plus rate tables...Call us! 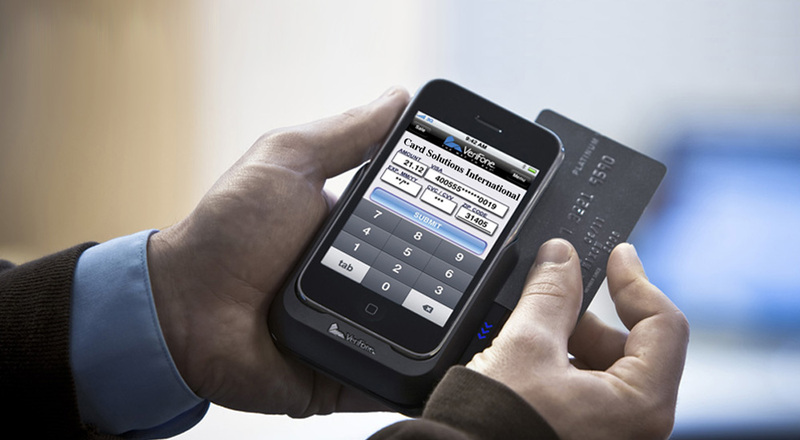 Real-time and non real-time options to accept credit cards: We have a solution for most all business types. High risk? Call us.